There’s something for every camper in our Adventure Sports Program. Weekly activities include wall climbing, low ropes, mountain biking, archery, and more. Challenging our campers to stretch & grow! 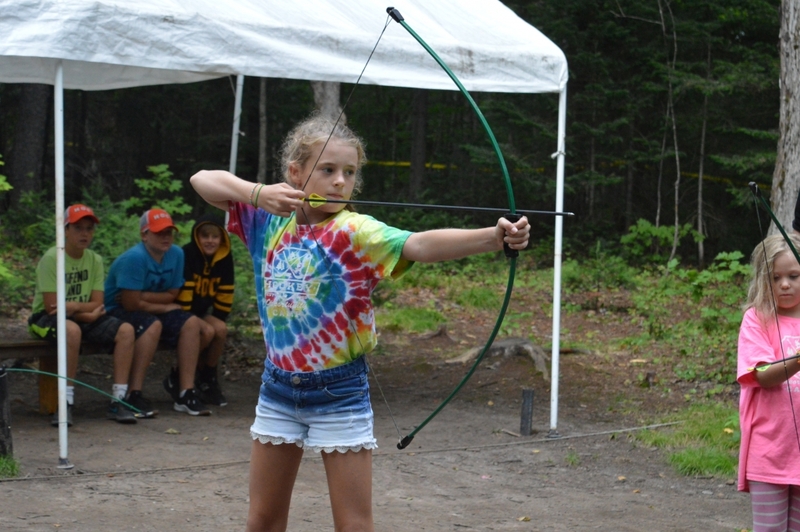 Our instructors expose campers to a variety of fun and exciting land-based activities, including wall climbing, low ropes, mountain biking, archery, and outdoor survival skills. 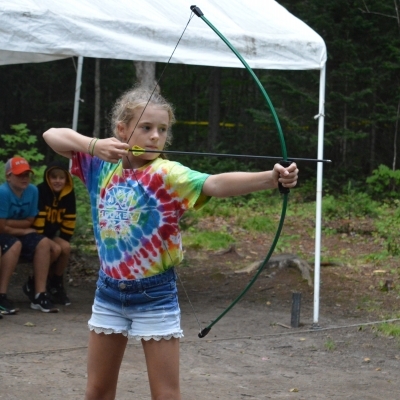 Campers will be exposed to and taught the basic skills and techniques of each activity they try. Campers are presented with both personal and group challenges on our climbing tower and low ropes course. 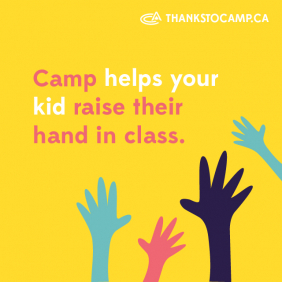 Many of these activities improve the camper’s self-esteem, communication, and problem-solving skills. Adventure Sports is the best choice for campers wishing to try a variety of land-based activities. Please Note: If choosing this activity, you may be limited with your additional activity choices based on set class schedules. Camper’s confirm their activities during Sunday Check-In. All Ages: 7-16 yrs of age.